BRUSSELS, Belgium - Jan. 8, 2019 - PRLog -- 303 RIVERS The battle of the poet with his pains is both difficult and perfect. It is a difficult battle because he has to put up with defeat and conquest and translate them into beautiful joys. 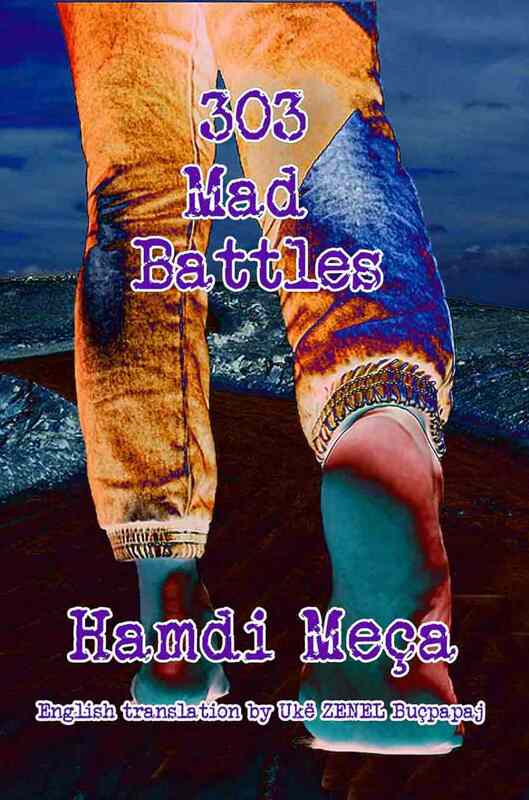 And Hamdi Meça, through his book "303 Mad Battles", has put up with, defeated, conquered and translated his pains 303 times, thus creating 303 rivers, which will create the vast sea of happiness of every man if they find the gates of mind and soul flung open. Hamdi Meça is an Albanian poet, prose writer, and essayist of academic nature in creativity. His poems continue to be translated and published in various countries of the world. In June of 2018, the International Publishing House "Aquill Relle", Croatia, launched the publication of his complete literary work in English and Albanian with the first volume A Poetic Mountain Range (Vargmal Poetik). Meanwhile, the second volume is entitled 303 Mad Battles (303 Beteja të Çmendura).